A whirlwind exploration of one of North America's most exciting food and drink destinations right now. Long before the West Coast grew to become the food and drink producing powerhouse it is today, New York's Hudson Valley was a driving force in American agriculture. Beginning just north of New York City, and stretching all the way to the state capital at Albany, the region was always one of the better places to forage (and feed) on the East Coast, years before going local (or to the source) once again became fashionable. Since the turn of the century, a new generation of growers and producers have livened things up around here rather significantly, leading to a heightened awareness of the area's beauty, its bounty, the relaxed pace of life, and all-around irresistibility. It is safe to say that the Hudson Valley is now, after years of relative quiet, a rather happening spot. Make that spots—a region this vast is hard to explore in a very short period of time, often to the puzzlement of the casual visitors looking to see (and taste) the best of its produce. Whatever you're thinking of is probably being made or grown somewhere around here, somewhere charming, no doubt, all within an easy ride from the city. But where, exactly? You can't do it all without weeks to explore, but to help smooth the introduction, we've mapped out the ultimate day trip, not only for forager types looking to go beyond their local farmer's market and straight to the source, but also for people who just like to eat and drink, generally speaking. What we cannot do, however, is stop winter from coming—for best results, head north now. Step by step, here's how you spend the ultimate day, sampling the some of the best the Hudson Valley has to offer. First, get acclimated. If you're coming from New York City, stay on your side of the river, at least for now—just a short drive north from the tip of Manhattan, you'll find the legendary Stone Barns Center For Food & Agriculture, located on an idyllic patch of Westchester County, right at the edge of the village of Pocantico Hills. Open Wednesday-Sunday, this 80-acre teaching farm, famously home to Chef Dan Barber's Blue Hill at Stone Barns restaurant, used to be part of the rather extensive Rockefeller estate lands in the area. 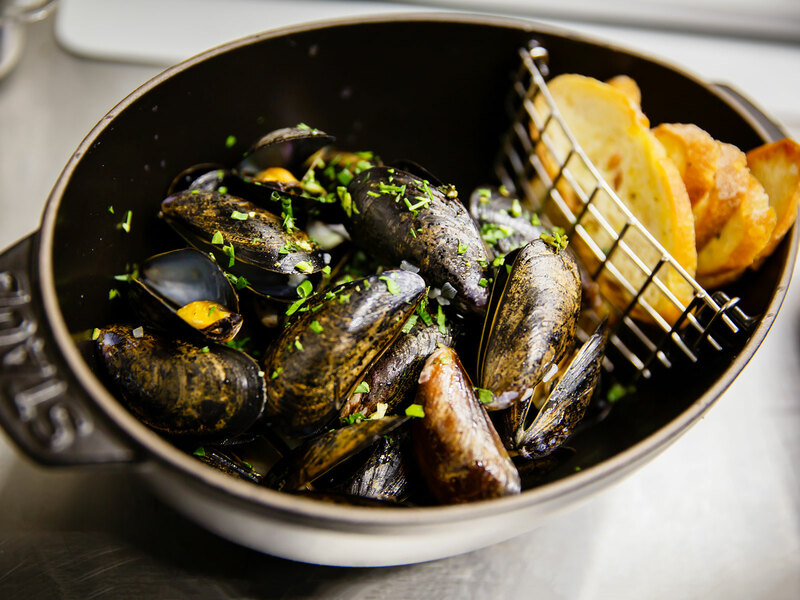 Today, Stone Barns is a destination for food and food lovers, not to mention a terrific introduction to the Hudson Valley region and its agricultural-but-also-civilized ethic. Stop by Blue Hill's casual café, located in the old stone barn, for fresh-baked pastries, coffees, salads and other light snacks. Next, tackle the Taconic. Before America had 16-lane superhighways, the Northeast had its lovably antiquated parkway system. 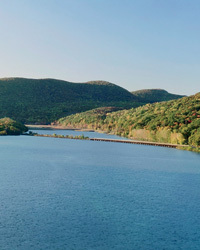 The Taconic, stretching roughly 100 miles north of New York City, all through the Hudson Valley, was dreamed up by native son Franklin D. Roosevelt, back in the early heyday of the automobile. Love or hate its winding curves and narrow lanes, the parkway is a beautiful drive through the woods—45 minutes later, you'll exit at Noxon Road for your first foraging destination, the humble but welcoming Sprout Creek Farm. Its mission is similar to that of Stone Barns, but the cast of characters (the farm is operated by some pretty hip nuns) and the vibe (down home, country) are completely different. While their educational programs are renowned, most people drop by for giant hunks of Sprout Creek's highly-regarded cheeses, much of it made from raw cow's milk. When available, the on-site market sells eggs and meat, too. Drop by the farm stand of your dreams. On a grand, riverfront estate, Talia and Doug Fincke have operated Montgomery Place Orchards for decades, now—the orchard farm stand, located at the corner of 9G and Route 199 between the towns of Red Hook and Rhinebeck, isn't just one of the best for apples, thanks to their passion for reviving antique, or heirloom varietals that haven't been widely available on the market for centuries now; this is also one of the most painstakingly-curated farm markets you'll find anywhere the valley, with carefully chosen produce from other top-of-their-game growers and producers in the immediate area. Also, there are some of the best cider donuts $1 can buy, anywhere. One of the saddest days on the Valley calendar is when this stand closes up for the winter; one of the happiest is when it opens back up again. Drink some of the best beer being produced on the East Coast right now. Dan Suarez has one heck of a resume (Hill Farmstead, Sixpoint), so beer lovers were probably always going to follow him to the Hudson Valley and his latest venture, Suarez Family Brewery. Even before the end of their first year, the brewery was receiving awards, getting incredible press, and seeing a line of hop heads beat a path to their property, by the side of Route 9, just north of the whistlestop village of Clermont. Go simple (and perfect) with their Crispy Little pale ale, an exemplary Pils, or dive deep into their funkier country beer series—just go. Thirsty for more? 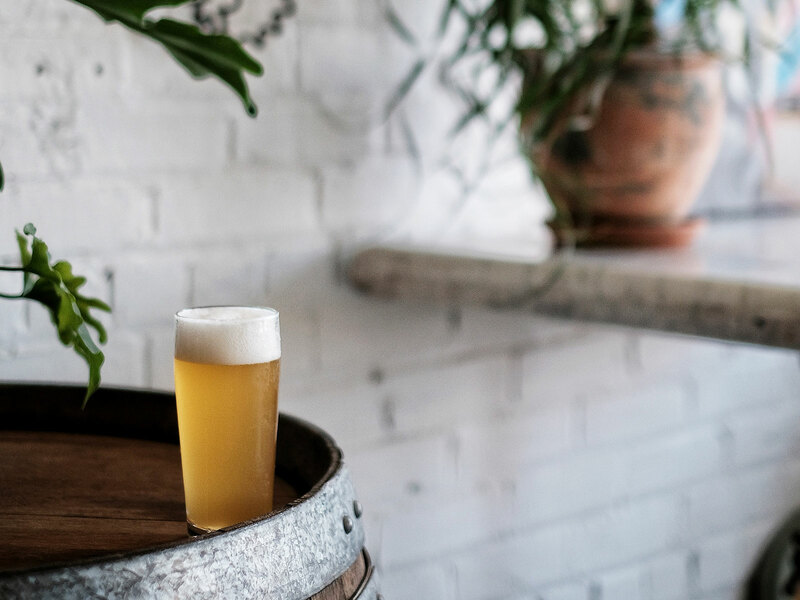 Five minutes away, on an orchard that's been in the same family for generations, Sloop Brewing is the birthplace of the Juice Bomb, an unfiltered, citrus-y IPA that's far from just another West Coast knockoff. Check out the coolest vending machines, ever. 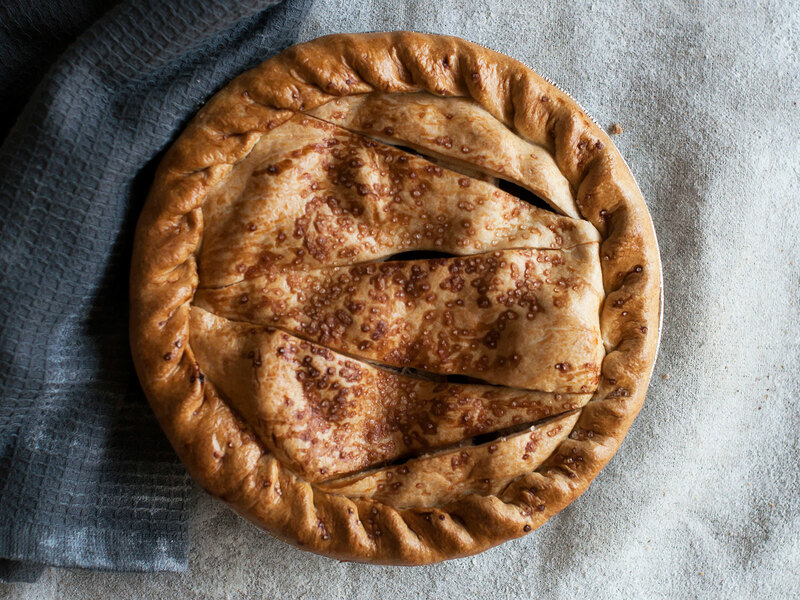 Joshua and Jessica Applestone were pioneers on the now-ubiquitous Butcher 2.0 scene, selling grass-fed and organic meats, along with other quality comestibles, from an informal shop—Fleisher's, it was called—in Kingston's Stockade District. 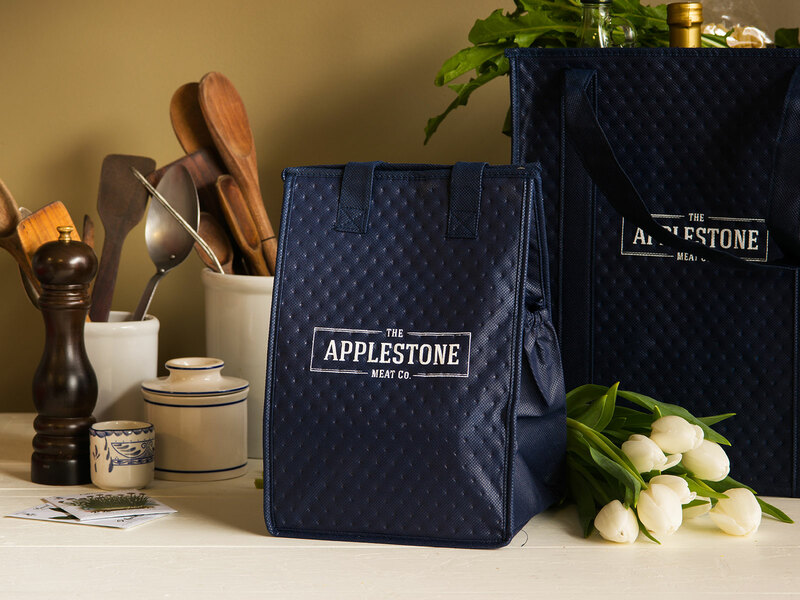 From humble beginnings, the brand went on to great things, both in New York City and beyond; the Applestones are still in the Hudson Valley, where they now operate the Applestone Meat Company. Their product is as terrific as ever, but the operation has been significantly streamlined—from two shops, one quite close to Kingston, along Route 209 in the charming village of Stone Ridge, they sell their meat (beef, lamb and pork, in a wide range of cuts) from modern, automat-style vending machines, 24 hours a day, seven days a week. (At the Stone Ridge location, you can chat with the staff working the service window that's open during the day—they're only too happy to help.) Bring a cooler. Bring a lot of coolers. Celebrate your haul with a perfect cortado just a few doors down, at the new Carthaigh Coffee. Stop for a wee dram at one of America's top distilleries. It wasn't so long ago that Tuthilltown was truly a (if not the) pioneer—these days, the producer of one of North America's finest rye whiskeys (not to mention a slew of other spirits) is owned by William Grant & Sons (Glenfiddich, Hendrick's Gin, The Balvenie), and its products rest comfortably behind some of the best bars in the world. That does not, not even for a moment, diminish the potent contribution made to the American cocktail revival by this terrific distillery, located next door to a 1700's mill, near the tiny town of Gardiner. Stop by for a taste, to snag as many bottles as you can comfortably afford, or even just for a well-made cocktail at the Tuthill House bar. 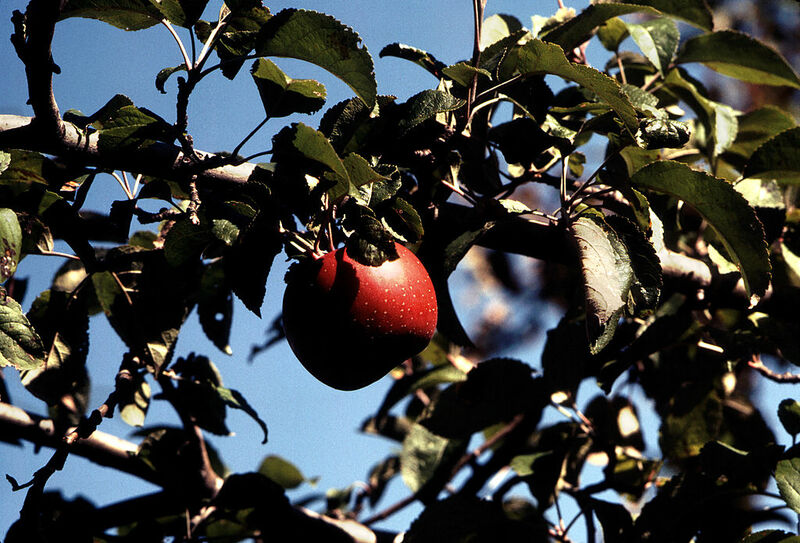 It's One of the Best Apples You'll Ever Taste—So Why Is Almost Nobody Growing It?